Leica Store Choongmuro is the biggest Leica Store in Korea which is situated in a traditional photographic area Choongmuro. 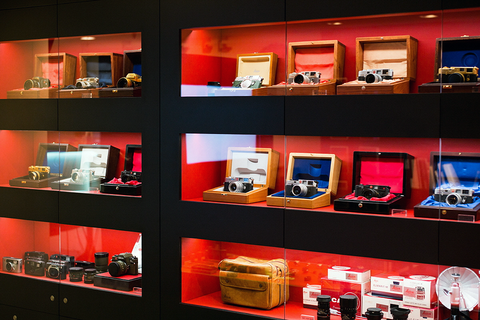 The store has not only latest Leica models but also a big collection of vintage classic Leica, you may see various limited editions in person and it would help you to understand 100 years of Leica at once. This is the place where you can share your Leica experience and ideas of photography. Valet service provided for visitors. 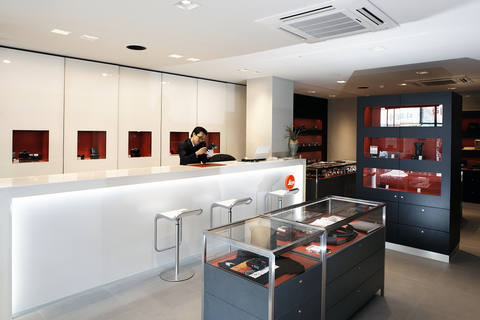 Nearby Leica Store Choongmuro, there are many camera shops and photography related stores. 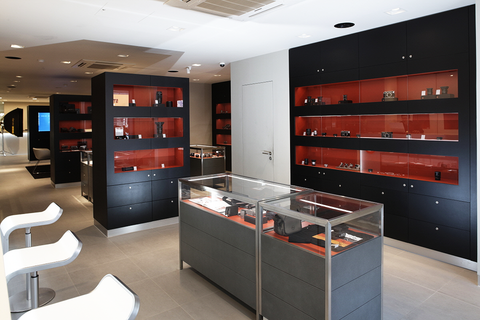 It is in a walking distance for Choongmuro or Myeongdong subway stations. Myeondong area is the biggest shopping district in Seoul and there are major department stores around.